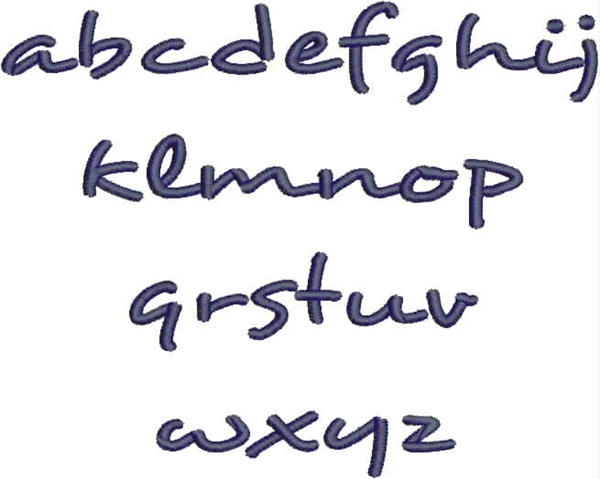 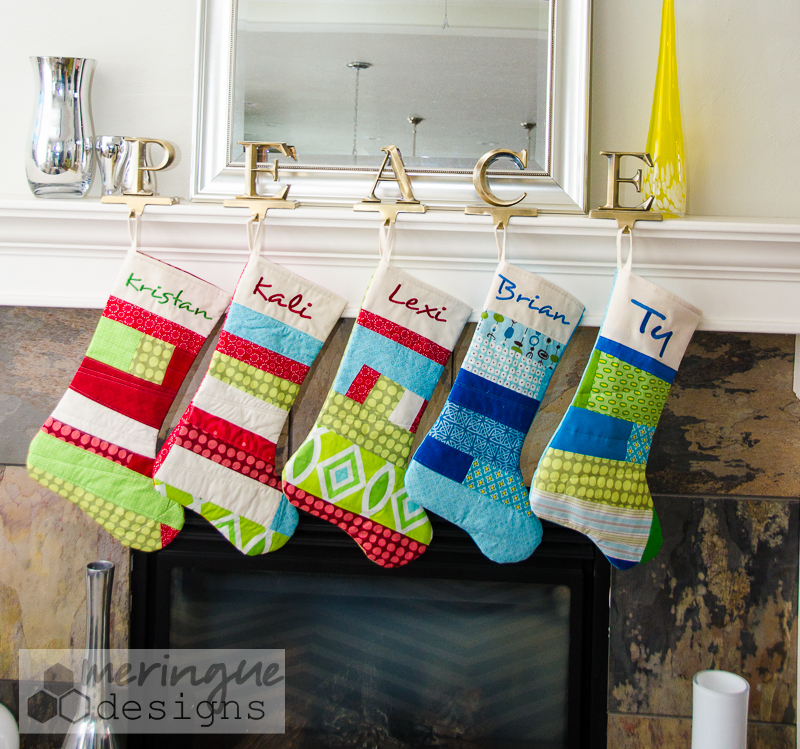 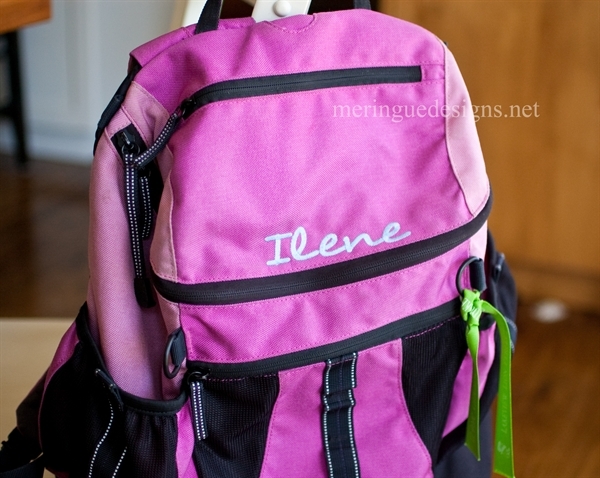 A casual semi-script alphabet in 3 sizes--great for boys and girls! 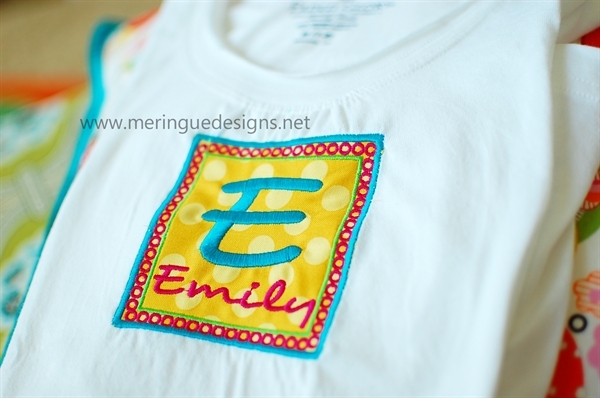 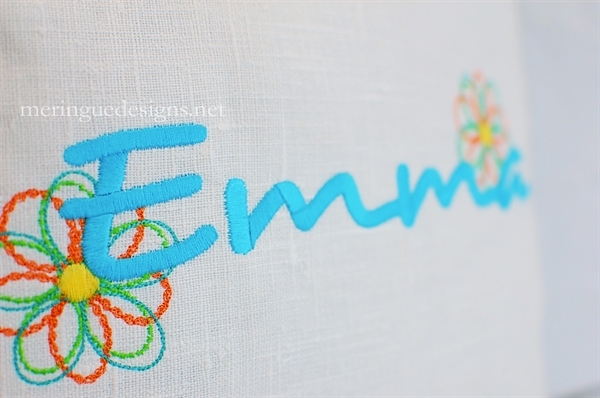 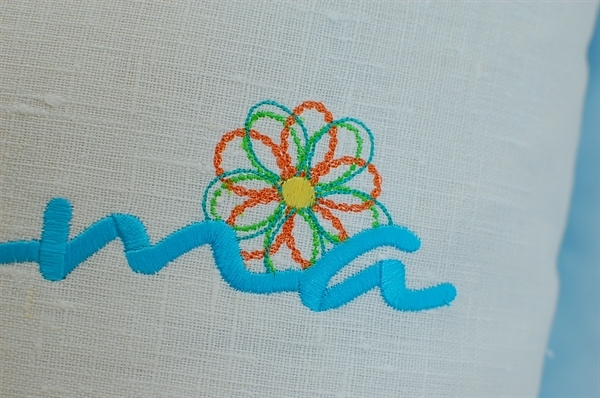 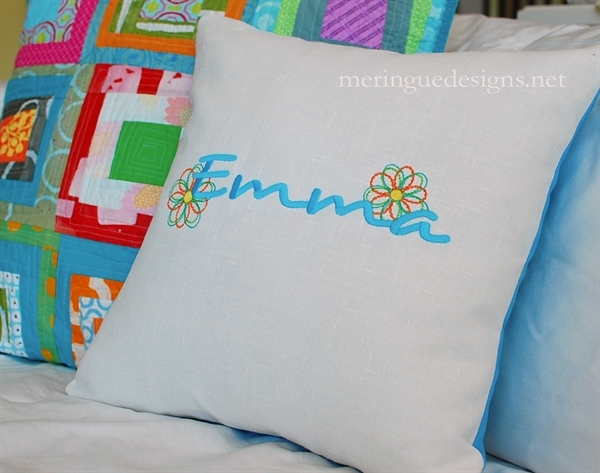 Emma pillow is on white linen and uses the 2" letters and also uses the 'pretty petals' designs. 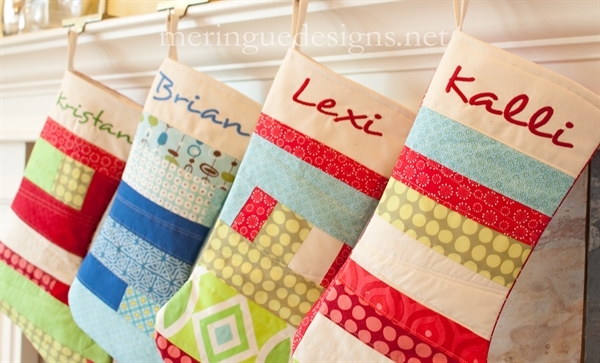 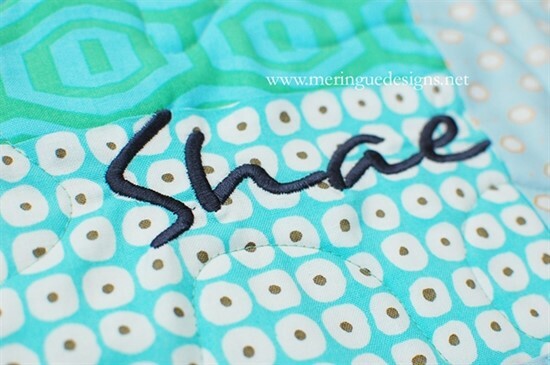 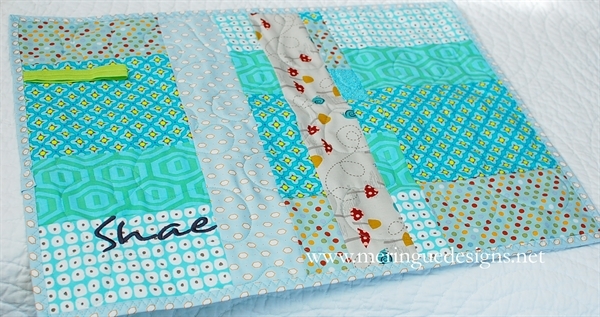 Quilted diaper pad uses the 1" letters.